Property: Mid-rise multifamily building consisting of 21 units. 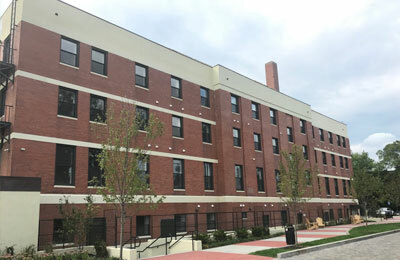 Scenario: Trevian's loan allowed the sponsor to recapture equity from a recently gut-renovated property in order to commence a similar redevelopment of an adjacent building. Result: Trevian lends on vacant and partially ocupied properties that need to be leased up and seasoned prior to an Agency, HUD, local bank, or CMBS permanent refinance.